It is an advanced system for capturing, transcoding, management and archiving of video and audio streams, editing of stream metadata, fingerprinting and advanced analysis and post processing. QMedia captures a number of live TV and audio streams from different sources.  Raw streams are captured from the Internet, multicast video streams (IP TV) or audio streams (IP radio). After capturing, audio/video streams are transcoded to provide lower quality streams for viewing, editing and archiving. Such transcoded and archived video content is ready for further analysis and further editing, such as fingerprinting, captioning EPG insertion, and more. 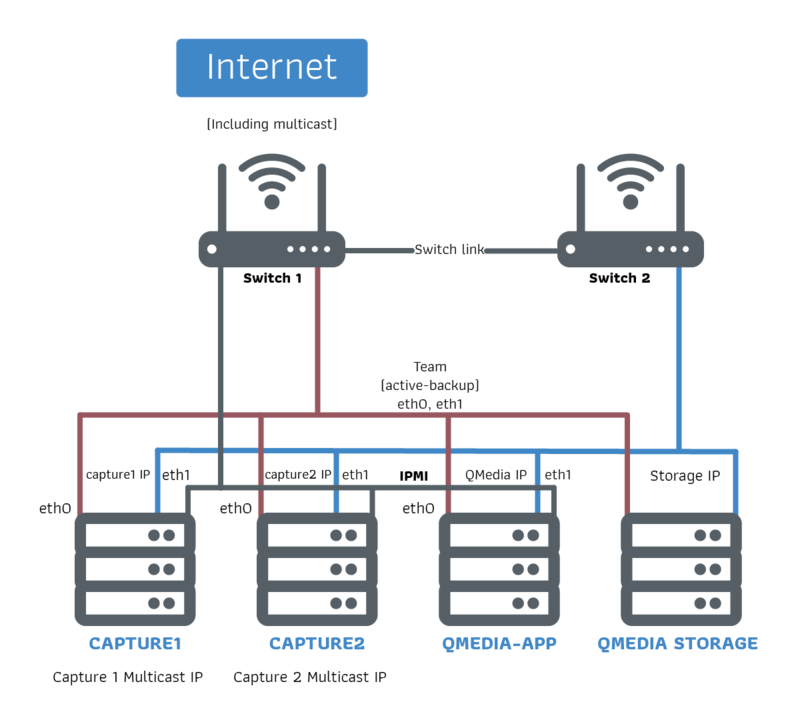 Manual initialization to transfer media between stream and archive servers. All captured content is immediately transcoded and prepared for archiving. Captured and processed files can be managed through the QMedia media library that provides detailed information about the status of every media file and enables content preview and analysis. QMedia Player is a web based video and audio media player that enables preview of all captured and archived video and audio files. QMedia Player provides enabled EPG management, metadata editing and searching of fingerprints.